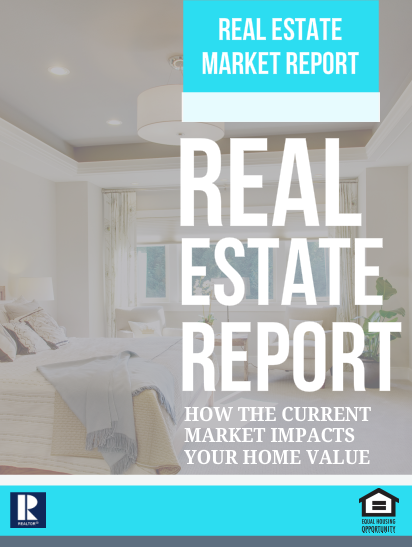 When it comes to buying a home we all want to buy the right home, in the right neighborhood and at the right price (or better). We’re scared that we’ll make a mistake that will cost us money or miss an opportunity because we just didn’t know about it. If that sounds familiar then we can help you. Simply register as a potential buyer and we’ll give you access to every home in Niwot, including the 95% of off market homes that aren’t on the MLS. Then we’ll introduce you to homeowners who are open to selling their homes before they hire an agent or list on the MLS. We’re Niwot real estate experts and we know Niwot and every home in Niwot like our own backyard – because we live in Niwot. There’s no substitute for picking up the phone and talking with us but to get you started here are a few ways you can search for homes in Niwot. 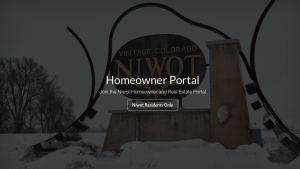 Register here to view every home in Niwot, not just the MLS.